Nuvasive Inc. has agreed to pay $13.5 million to settle a False Claims Act (FCA) healthcare fraud lawsuit with the United States, the US Department of Justice announced Thursday. Whistleblower Kevin Ryan initiated the whistleblower lawsuit alleging NuVasive caused health care providers to submit false claims to Medicare and Medicaid for surgical methods not approved by the U.S. Food and Drug Administration (FDA). The lawsuit further alleged NuVasive paid kickbacks to induce physicians to use the company’s products. Kevin Ryan was awarded a $2.2 million whistleblower cash reward for reporting the false claims and kickback allegations. 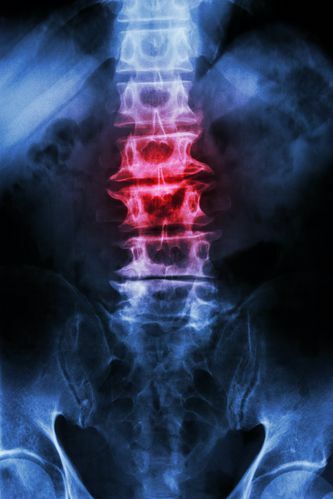 Mr. Ryan, a former NuVasive sales representative, alleged that, from 2008 to 2013, the California-based medical device manufacturer marketed its CoRoent System approved for the surgical treatment of severe scoliosis and severe spondylolisthesis for uses unapproved by the FDA. 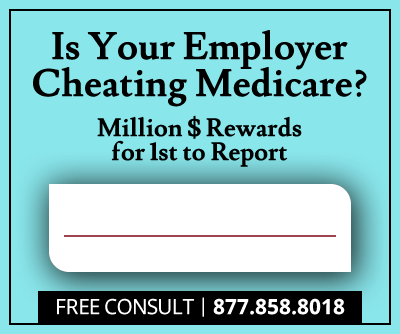 This misrepresentation allegedly prompted a number of hospitals and physicians to submit ineligible claims for reimbursement to Medicare and other federal health care programs. NuVasive also allegedly violated the Anti-kickback Act, an automatic False Claims Act violation, by paying for speaker fees and Society of Lateral Access Surgery (SOLAS) event attendance costs to physicians who agreed to use their CoRoent System in spinal surgeries. SOLAS was advertised as an independent organization, though allegations claim NuVasive was the creator and sole source of funding behind SOLAS. NuVasive Inc. agreed to pay the United States a total of $13.5 million to resolve the false claims allegations. The federal government will receive $12,583,413.84 to settle Medicare claims while California’s Medicaid program will collect $916,586.16. 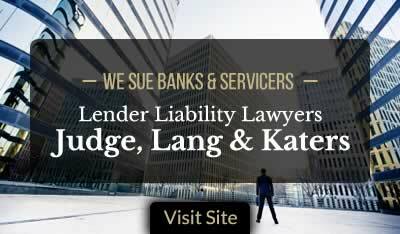 According to the Department of Justice, the claims resolved by the settlement remain allegations only and no determination of liability has been made. The FCA’s whistleblower provision permits individuals with knowledge of Medicare fraud to file a lawsuit on on behalf of the United States and offers a cash reward of between 10-30 percent of the government’s recovery as an incentive to report the fraud. Mr. Ryan will collect a nearly $2.2 million whistleblower reward for supplying information leading to the civil investigation.